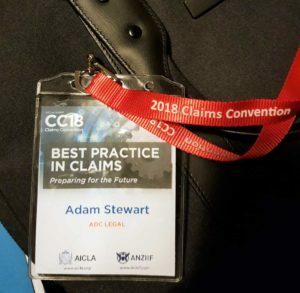 This week, Dave Andrews and I attended the Annual AICLA (Australian Institute of Chartered Loss Adjusters) and ANZIIF (Australia and New Zealand Institute of Finance and Insurance) Claims Convention, at the beautiful Sheraton on the Park in Sydney. This year’s theme was “Best Practice in Claims”. 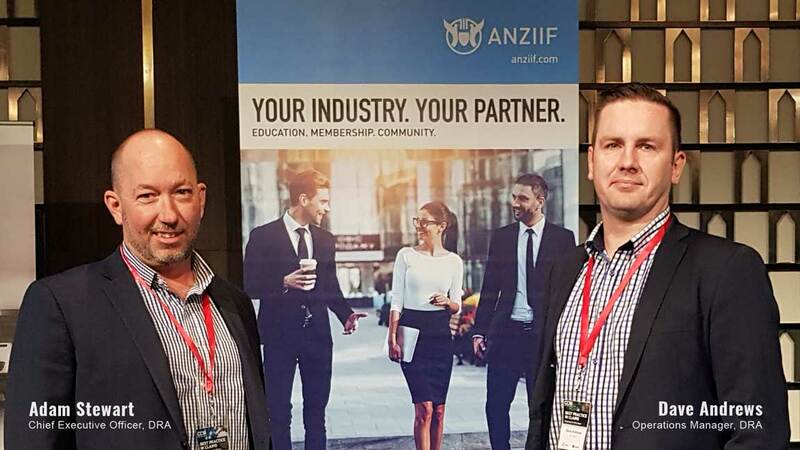 This is an annual convention, put together by both ANZIIF and AICLA, combined with a committee of insurance claims professionals, including Adam Squire of Gallagher and Sherrie Morton from AXA/XL. 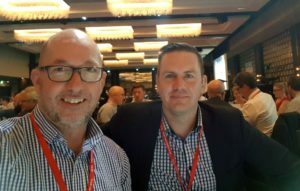 The day started with coffee and mingling with the cream of the Australian claims insurance industry, which lead into a sobering discussion about the Insurance Code of Practice and the changes being brought in, especially in light of the Royal Commission. This talk was led by Rob Whelan of the Insurance Council of Australia. Some tightening of regulations coming in from the government, which will be reflected in the new Code of Practice, due to be completed in the first quarter of 2019. Donna Stewart from Allianz, then gave us an interesting insight into claims trends and what we can expect in the near future. Everyone was pretty much agreed that AI and automated vehicles are going to change the insurance industry and how we handle claims. Cyber Insurance and Cyber Security were discussed as these are growing areas of interest for insureds looking for insurance protection and cover. A panel discussion took place with the topic, “How Disrupters Are Using New Technologies to Reshape the Claims Process”, with representatives from Stone & Chalk, Coverhero, Cover Genius, Codafication and Rundl. It was discussed how insurers will need to be open and welcoming to these new disruptors and work with them, not against them, as these technologies will be beneficial to both insurers and their insureds, providing win-win outcomes for all. Finishing off the day was a powerful talk from Michael Crossland, called “The Power of Perspective”. If you want a taste of just how powerful Michael’s message is, see his YouTube video here. The night ended with an amazing 3-course dinner in the newly renovated Grand Ballroom at the Sheraton on the Park. A huge thank you to the organising committee for a wonderful day. Thank you and I look forward to the next big ANZIIF conference, being the Insurtech Conference next year, 26-27th February 2019. We are experts at recovering outstanding debt and claims without the drama. If you prefer a professional to handle your debts, email at us email@debtrecoveries.com.au or call 1300 799 511. Talk to us about your debt collection concerns via Skype at debtrecoveries.